CAUTION: This article must be read with a sense of humor. 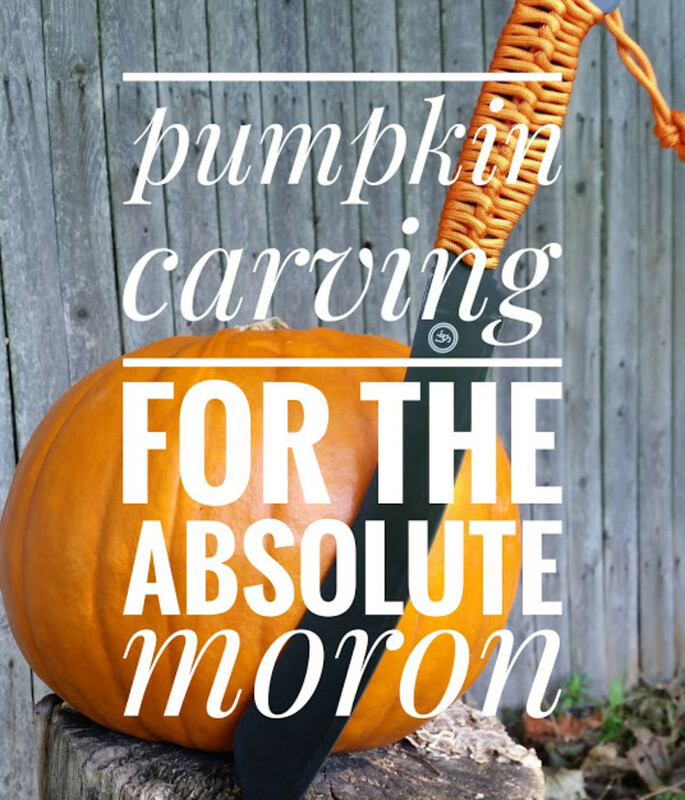 Chances are if you googled "how to carve a pumpkin," you may be an absolute moron. 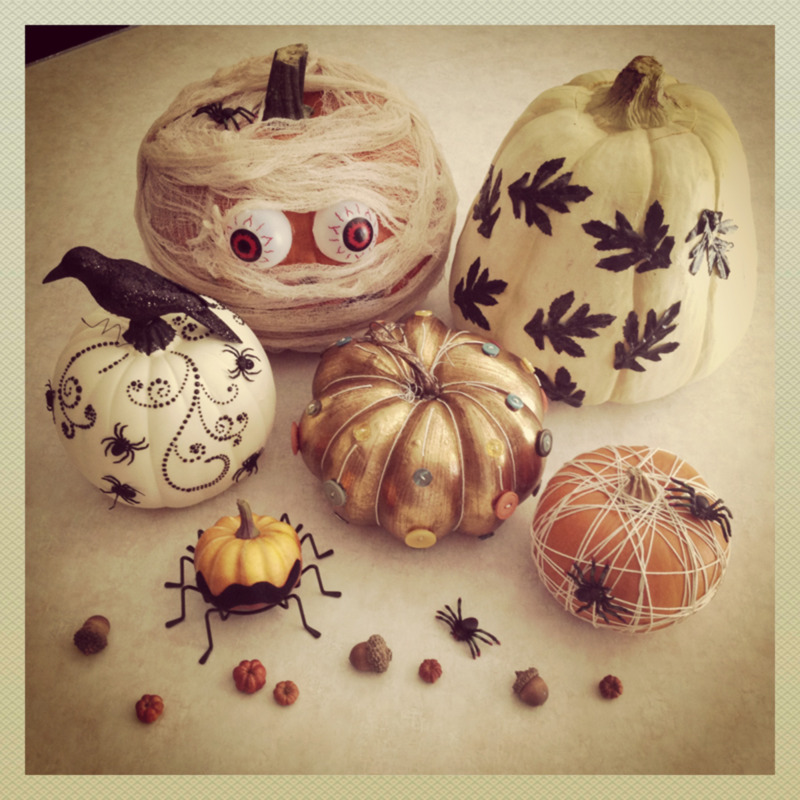 Maybe you are not; maybe you are merely scouring the web looking for creative pumpkin carving ideas. Then again, you may be the kind of person that has tried carving the pumpkin with a belt sander and picked out a butternut squash from the market in the first place. Before starting, ask yourself, "Can I be trusted not to harm myself, other people, pets, and even investment bankers with the sharp implement I am using to carve the pumpkin?" If you answered "no," put down the knives (I know you already have one in your hand) grab a magic marker and draw a face on your pumpkin. 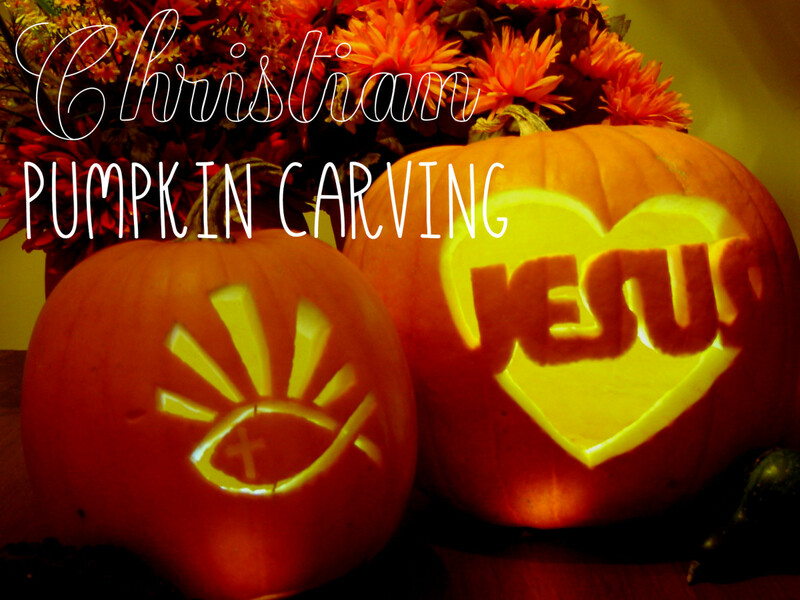 Also, you may want to contact an ambulance, because you know you cut yourself just thinking about carving a pumpkin. Please remember to leave a loving comment here before passing out from blood loss. If you answered "yes" to the above question, you may, in fact, be a moron, but at least you believe yourself not to be a danger to society. Of course, most likely you are in fact a knife-wielding lunatic who doesn't realize the potential harm you can cause yourself or the community. To be safe, you may want to see if you can have EMTs standing by. At the least, review instructions for applying a tourniquet. 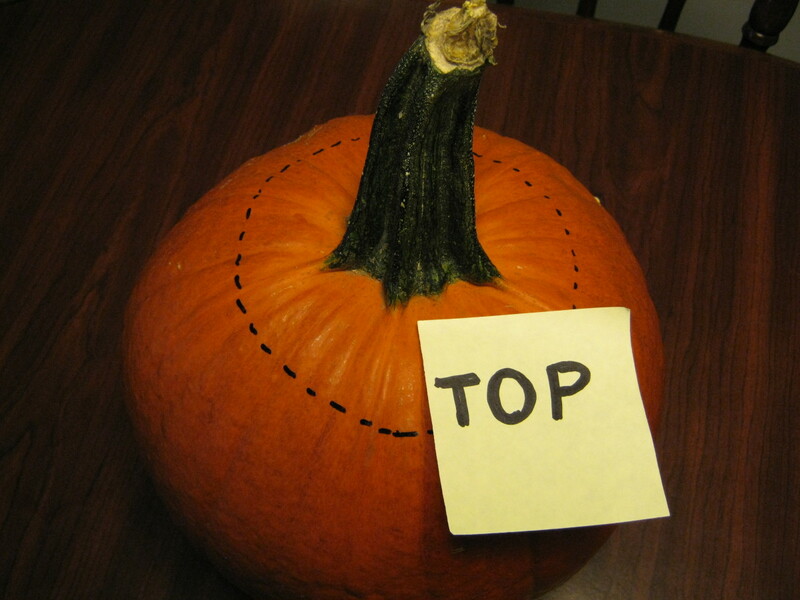 Your pumpkin has a top and a bottom, it is important to determine which side is the top. Though most people use the stem as a reference to find the top, it is sometimes difficult to find. The stem is the large woody piece you used as a handle to proudly carry your pumpkin home from the market. If you ripped off that pithy piece by carrying it this way, it is where it was on the pumpkin and not on the sidewalk where you left it. A picture is provided for your reference. After determining which way is up, you'll be ready to make the first incision and remove the lid. Draw a line around the stem (or where the stem use to be), making sure the opening is large enough to scrape out the inside guts. Caution: do not make this hole large enough for your head to squeeze into—more on this later. After determining which end of the pumpkin was the top and removing it, you'll be exposed to the inner "guts" of your gourd. The idea is to remove all the guts and make a large cavity to place your light (more on that later - put down the lighter). So grab a large spoon and start scraping. 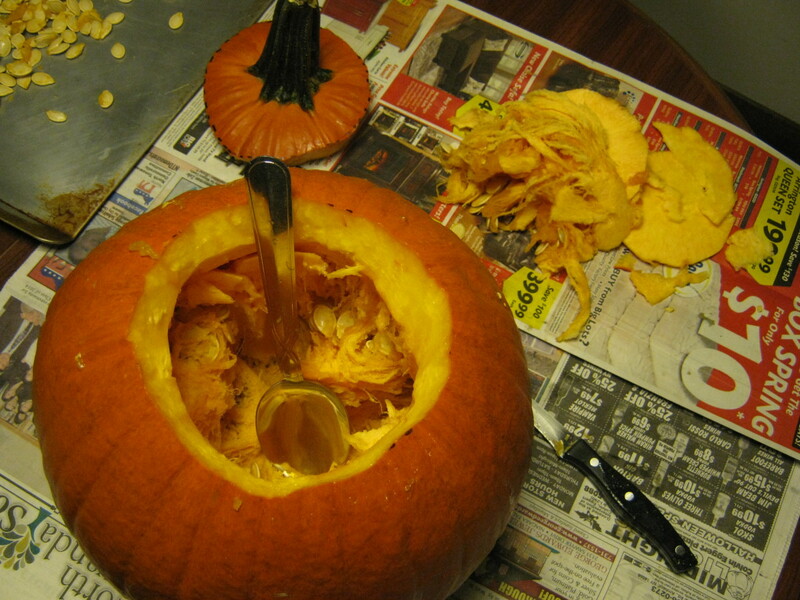 Now, for those of you that decided to lick the inside of your pumpkin to clean it out, you just made me facepalm. The pumpkin is firmly attached to your skull now, isn't it? The fibrous strands of the brains lashed out like tentacles to your ears and now you are just screwed. I'm kind of wondering how it is you are still reading this. Yes, like Mr. Bean's famous turkey incident, you have become the punchline in a holiday comedy classic. I really hope your older brother has a digital camera and skill with giving you atomic wedgies when he walks by the kitchen and sees you. I hate to say it, but the only way to get the pumpkin off your head is to smash it. Sure, you may try a ball peen hammer, but try beating your head against a wall a few times; now try harder; that should do the trick. After recovering from your concussion, you may want to go to the market and purchase another pumpkin. I would suggest quitting while you can and buying yourself a nice plastic Jack-o'-lantern. Okay, you're still here? Apparently, the concussion was not a deterrent, or your skull is thicker than a rap mogul's ego. Anyway, now it is time to carve the face on your pumpkin. 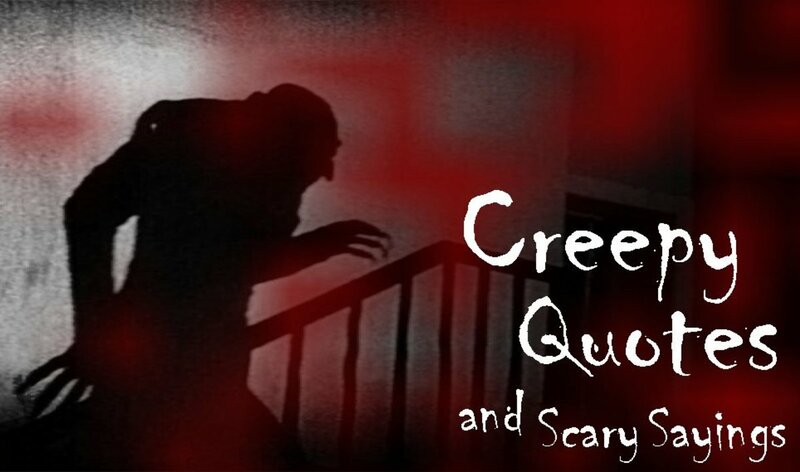 I know, you've been salivating over various Jack-o'-lantern images of witches gliding o'er the night sky, zombies scrawling through a graveyard, and Anne Boleyn on the block looking toward heaven with pleading eyes to be remembered as a martyr in history. Yeah—there's absolutely no way you will be able to carve an image like that, in fact, I'm not sure why you'd actually want to. Halloween is a holiday of ancient tradition, a time when the veil between the living and the dead thins and yes, we carve scary faces in pumpkins and other vegetables. 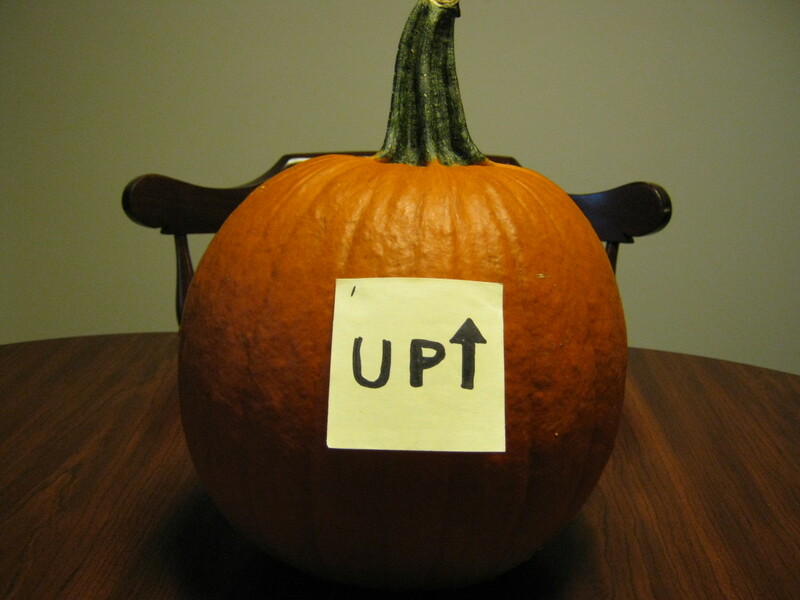 For those of you that duct taped a mirror to your pumpkin and stare at it—good, you are complete. Now finish your day by watching the best of Jersey Shore: I know you have it on DVD. For those of you with a poised knife ready to go all Hannibal Lecter on that pumpkin, are you sure I can't convince you to just paint a smiley face on your gourd? I guess not, but I had to try. Also, I know you are fond of your great great grandfather's civil war cavalry sabre that he picked up on e-bay, but it isn't the best tool for carving a pumpkin. 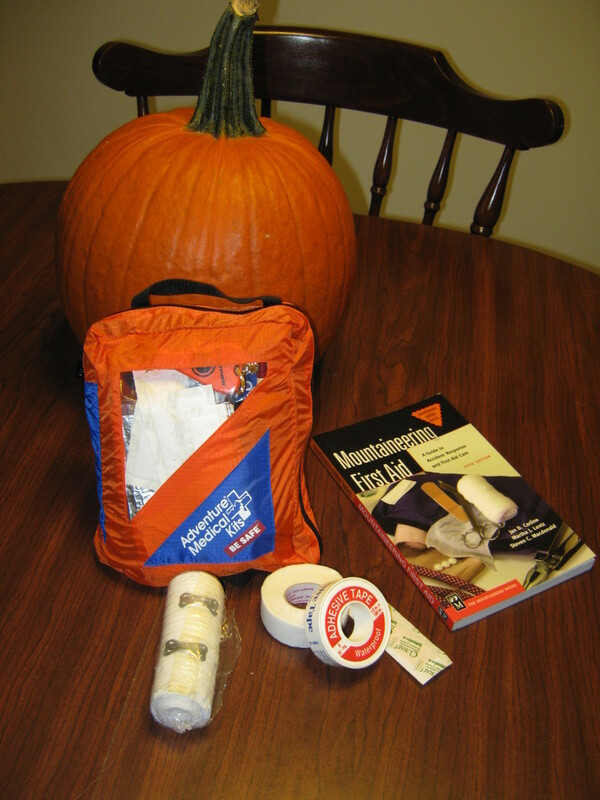 Speaking of tools, is your first aid kit still out and do you know the correct phone number to call 911? I suggest going to a store and buying an official pumpkin carving knife. 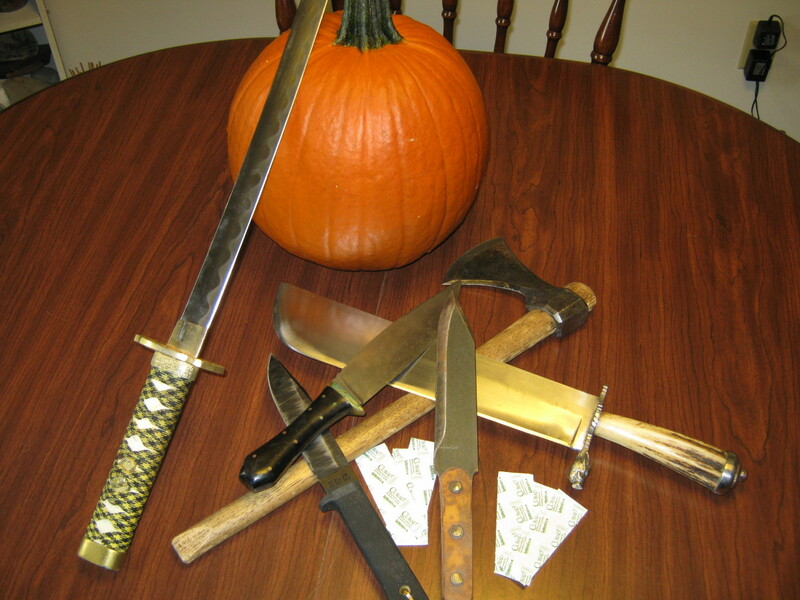 These blunt-tipped knives with rounded serrations cut easily through pumpkin flesh with little danger to your own. 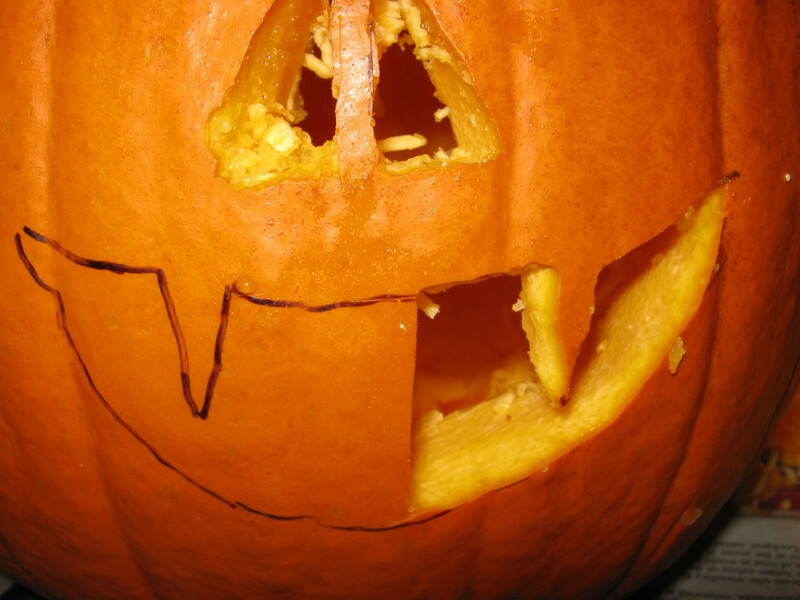 Plus the tiny handles (exiguous by the nature of the intended user) often depict Jack-o'-lanterns in various stages of fright, hence providing a handy reference. So, you've somehow managed to carve your pumpkin into a proper Jack-o'-lantern without hurting yourself too much and now you've decided to light it. PUT DOWN THE TORCH! (Please remember to extinguish the torch before putting it down.) Though I know it is traditional to illuminate your pumpkin with a candle, we both know that isn't a good idea. Really, the Fire Marshal has a picture of you on his wall with "Public Enemy #1" written across it. Sure you may want to try placing a candle in your freshly carved pumpkin, but I suggest you stick with a battery powered candlelight. As long as you don't swallow it, you shouldn't be able to hurt yourself with it. Also, the fire brigade would be thankful for your prudence. I know you already discounted the idea of a battery powered pumpkin light, I just thought I'd mention it for the few of you who are only half-morons and count it as a public service. If you decide that the battery-powered light won't do in providing the proper Halloween ambiance, please follow these tips. 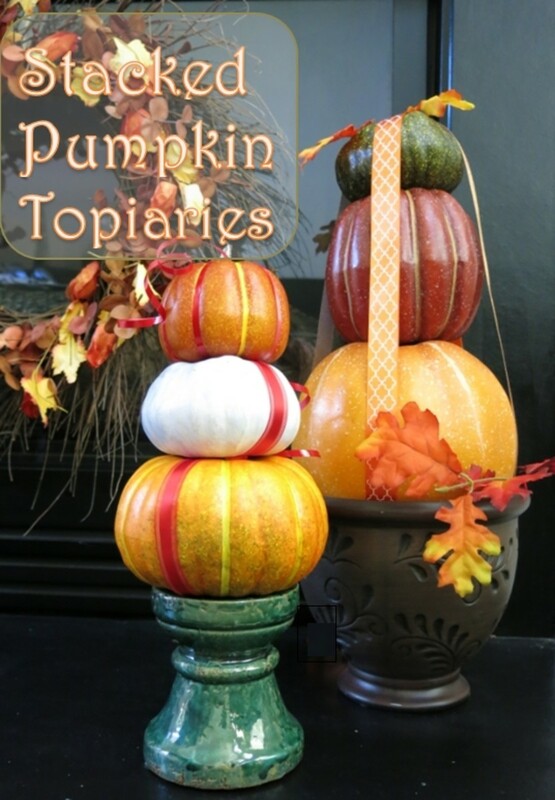 First, be sure to use a small votive candle or tea light to illuminate your pumpkin. I know that the 14-inch Rudolph and friends Christmas tapers you got from your Aunt Judy are just begging to be set ablaze, but don't you think they may be a little too tall? Do not fill the pumpkin with citronella, gasoline, kerosene, napalm or any other flammable liquid. I know it sounds like a good idea at the time, but, you know it can't end well. 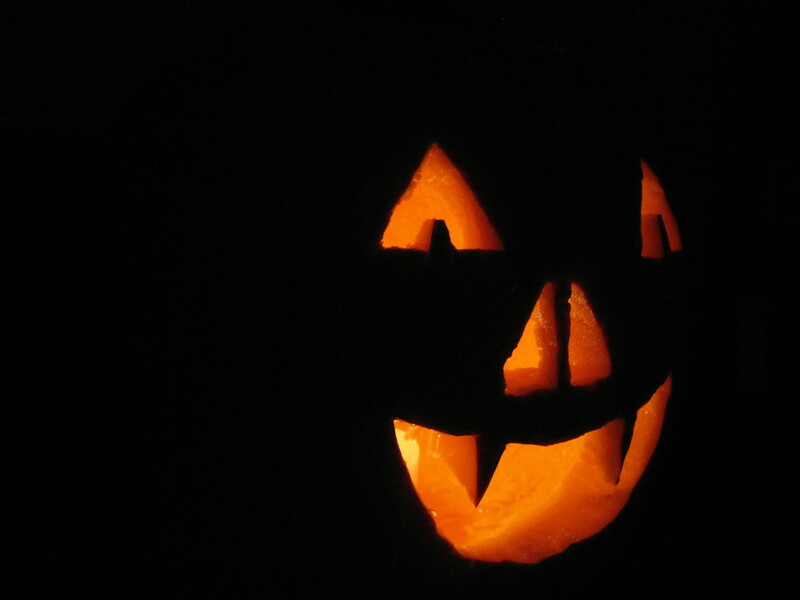 Once you have a fire kindled inside your pumpkin do not try to make it look spookier by placing it under a sheet or a paper bag. What are you, a moron? Though I used the words "kindle" and "fire" in the above statement, please do not start an actual fire in your pumpkin. If you are splitting wood and looking for tinder and kindling for your pumpkin, something is wrong with you. Remember, use a SMALL candle. Keep the medical kit handy along with a couple types of fires extinguishers. Also, review first aid for burns. After illuminating your pumpkin and settling any insurance claims, I'm sure you'll have a spooktacular (sorry, I had to do it) Halloween celebration. Remember, it is people like you that brings joy to the cynics and gives inspiration to late night comedians everywhere. Stay tuned to my page for the "Complete Moron's Guide to Cutting Down your own Christmas Tree" and "Creating your own New Year's Eve Ball Drop." Dan...awesome - this really helps! 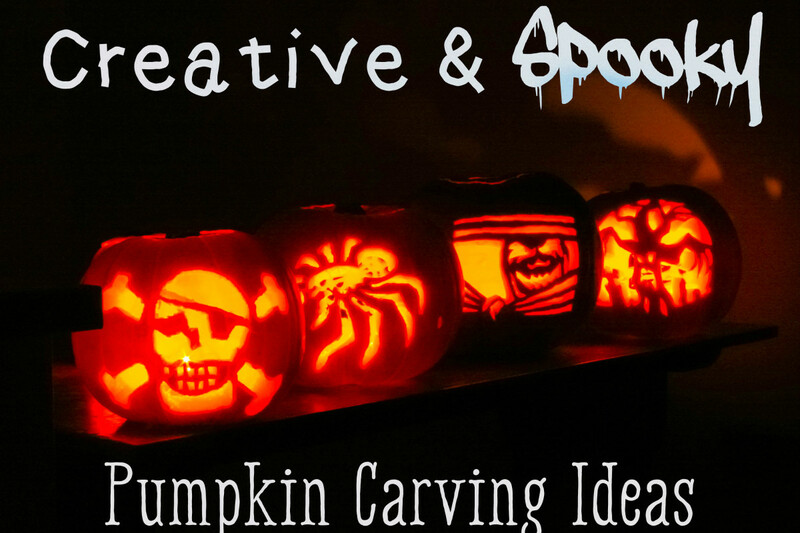 I typically use a chain saw, but I really like your knife concept to carve the pumpkin - a more quiet approach! 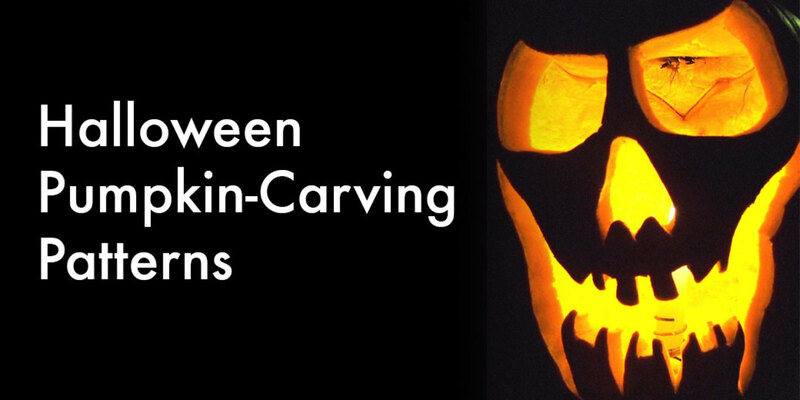 That's the best article on how to carve a pumpkin!! It was informative and entertaining! !